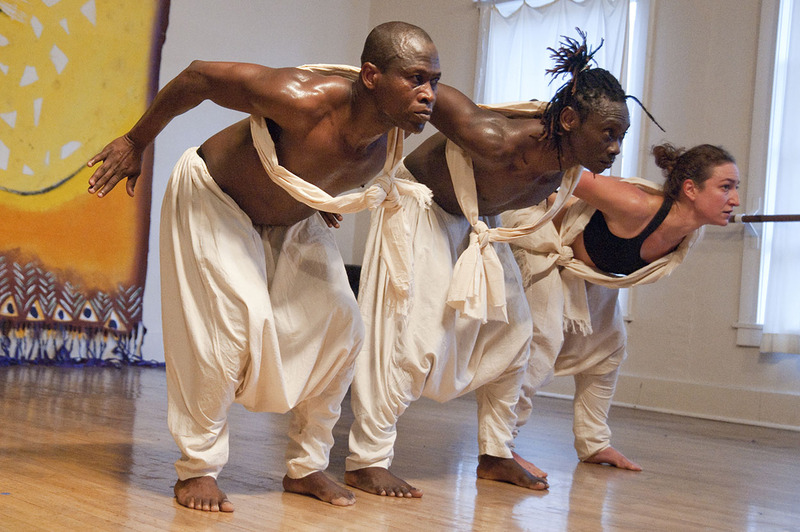 Gansango Music & Dance presents traditional and contemporary dance and music from West Africa – drawing on the stunning talent of multicultural dancers and musicians. Live drums (djembé, djun-djun and paholé) and percussion (shaker and bell) accompany modern dance arrangements based on traditional movement while colorful costumes provide cultural context for Gansango’s dance shows. Gansango Music & Dance is available for performances and instruction.